You are one of the few survivors of a devastating zombie apocalypse. 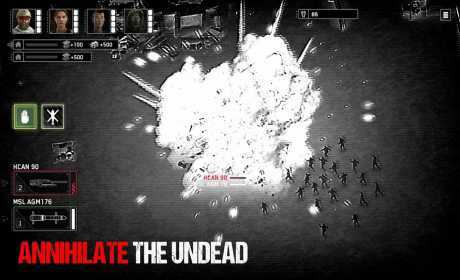 To stay alive, take the gunner seat aboard a heavily-armed AC-130 ground attack aircraft and blow up the undead in this intense, high-definition shooter experience. 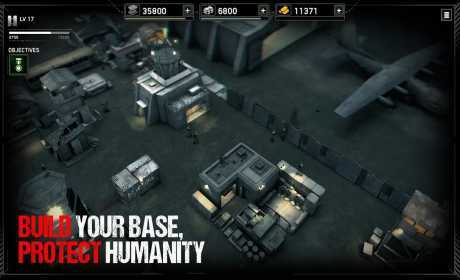 Zombie Gunship Survival is the follow-up to the #1 top-grossing hit shooter, Zombie Gunship. 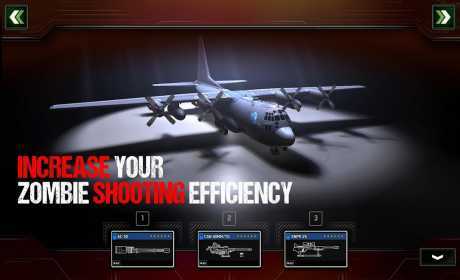 ● Shoot zombies from an AC-130 Gunship.